served with fresh Vegetables, Yorkshire Puddings, Pigs in blankets and a selection of different flavoured Gravies. 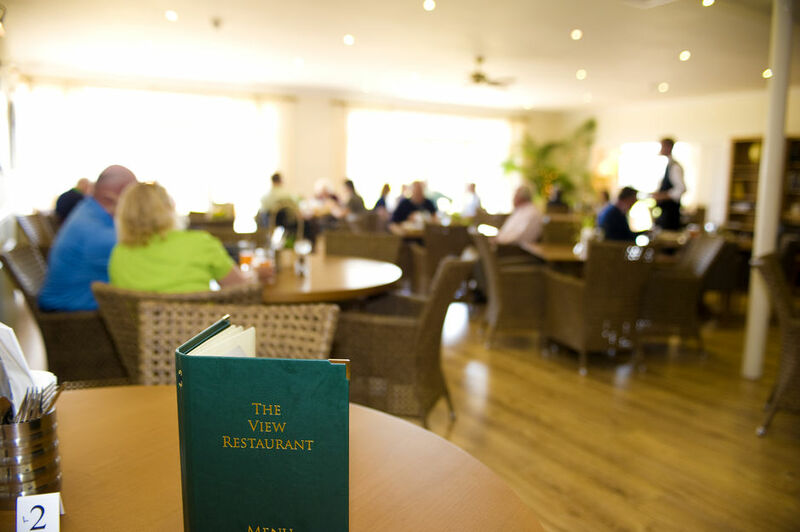 Starters and Desserts are also available and can be chosen from our menu on the day. We also have a fully stocked Bar where you can purchase Wine, Prosecco, Beer, Ale and Soft drinks. 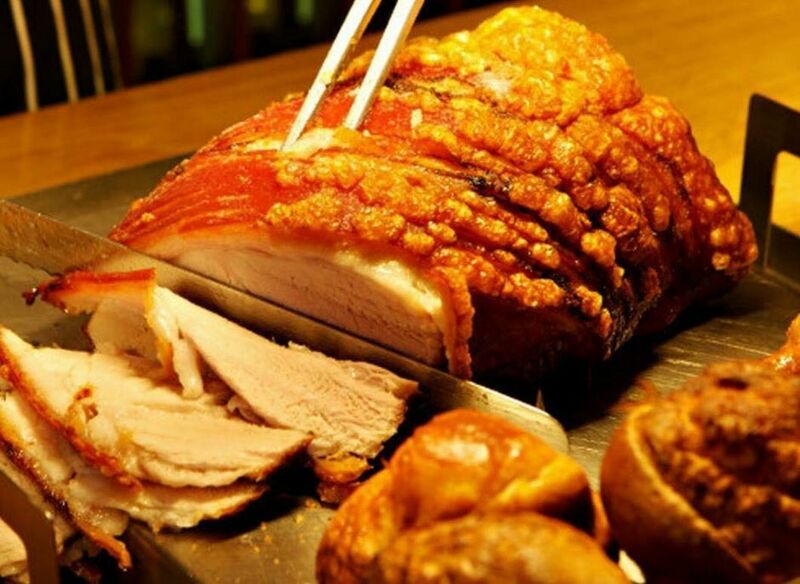 Sunday Carvery is served between 12.30 - 2pm. 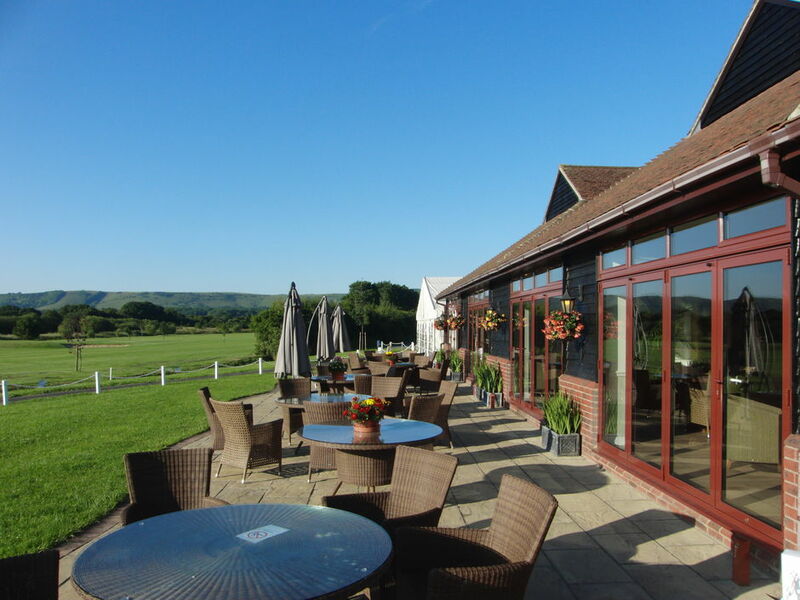 Whether you are an individual, couple or large group, we strongly advise to book ahead by calling our Restaurant on 01273 846567 option 2.